Wow! Just saw the movie LEMONADE MOUTH and I was impressed. Disney movies are my favourites. Everything that they create is amazing! 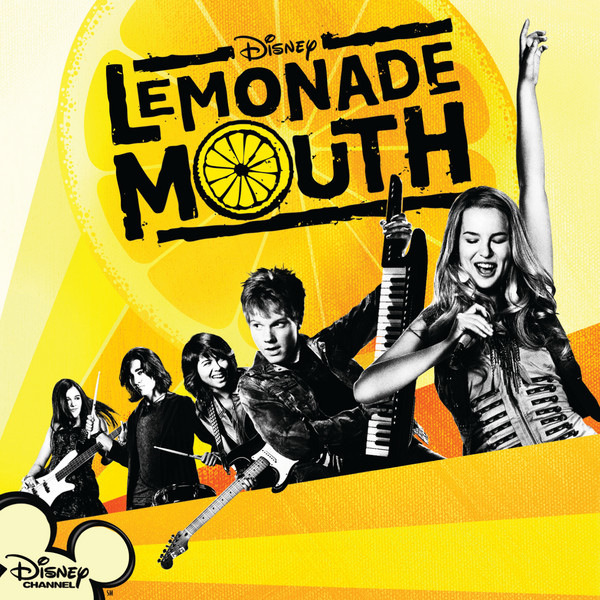 Lemonade Mouth is a family, musical movie and it story begins with Five Mesa High School freshmen: Olivia White (Bridgit Mendler), Mohini “Mo” Banjaree (Naomi Scott), Charlie Delgado (Blake Michael), Stella Yamada (Hayley Kiyoko), and Wen Gifford (Adam Hicks) all meet in detention. “Lemonade Mouth” tells kids and tweens that building your confidence rocks and finding your destiny rules. The story follows five disparate high school students – Olivia (Bridgit Mendler), Mo (Naomi Scott), Charlie (Blake Michael), Stella (Hayley Kiyoko), and Wen (Adam Hicks) who meet in detention. They realize they are destined to rock, and ultimately form a band that becomes a champion for students sidelined by the high school elite.